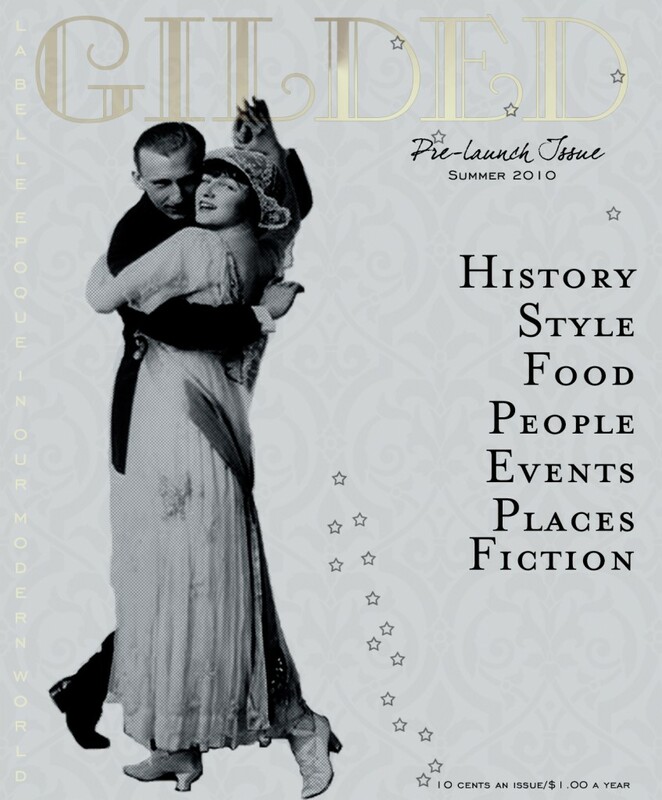 I’ve put together a simple and sweet magazine in conjunction with Edwardian Promenade. Please click on the link to download the ‘zine and tell me what you think! And, weirdly enough, I’m reading a book right now that mentions Cust. I knew I’d run across his name before, but I couldn’t remember where. Love the zine, especially the Lemon Ginger Beer. It sounds tasty. Just downloaded — I can’t wait to read! Good stuff, Eva! I hope it’ll be a success! Oh, I love the magazine. I do. You captured all the many reasons why I adore the Edwardian era. Please keep it up because I can’t wait to read (and learn) more about that fantastic time period. Thank you everyone! I’m so glad that you’ve enjoyed the magazine. Here’s to many more issues! I love it. The writing is also very much reflective of the period. I really enjoy the story at the end. Can’t wait to find out what happens. The magazine is very well done and really rich with content. A pleasure for all of us who love period details, and an extremely useful aid to those of us who write about the period. Thank you!